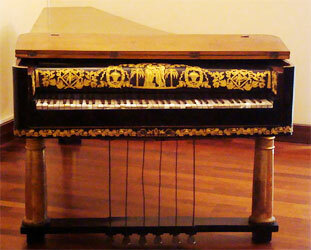 If poetry is the food of love, can the pianoforte be just as conducive to romance? Find out how a few sour notes leads to happy endings in this delightful diversion from canon. Felicia Carparell is a Chicago teacher, librarian and writer. She has worked for the Chicago Public Library and currently the Chicago Public Schools as a librarian and special education teacher. Felicia has been writing for many years and adores historical fiction. 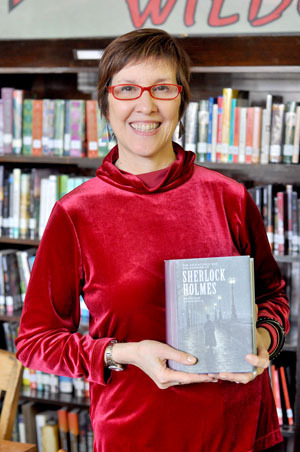 Her first mystery novel, The Murder in the Library was published in 2011 by MX Publishing in London. When not writing, she is walking her two bichons, gardening, rereading Jane Austen and watching lots of lovely BBC mysteries on the tube. She is especially fond of Agatha Christie, Dorothy L. Sayers and Sherlock Holmes. Felicia hopes to complete six short stories, one for each of Austen's novels, featuring a mystery and a Regency sleuth.